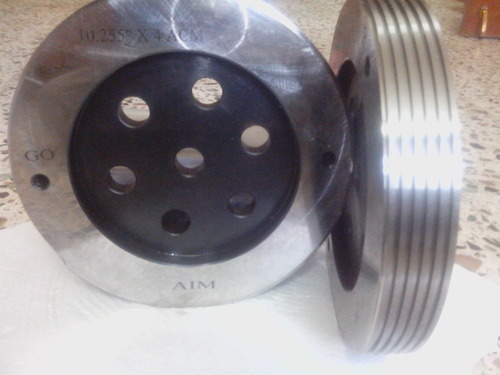 We are manufacturer and exporter of high quality gauges and fixtures. To offer the clients with quality along with satisfaction, all our employees work hard in unity, to develop new and innovative ideas. Our organization is one of the most reputed manufactures and suppliers of Gauges and Tools. These products are widely acclaimed for their quality, precise designs and durability. Automobile, aviation, electronic & various other industries utilize our products for a variety of applications. Our high quality products are manufactured by technologically advanced means.